The MELT Performance Roller 2-Pack contains two 16″ Performance Rollers. The 16″ MELT Performance Roller is the only soft roller that’s the perfect size for your gym bag or travel. 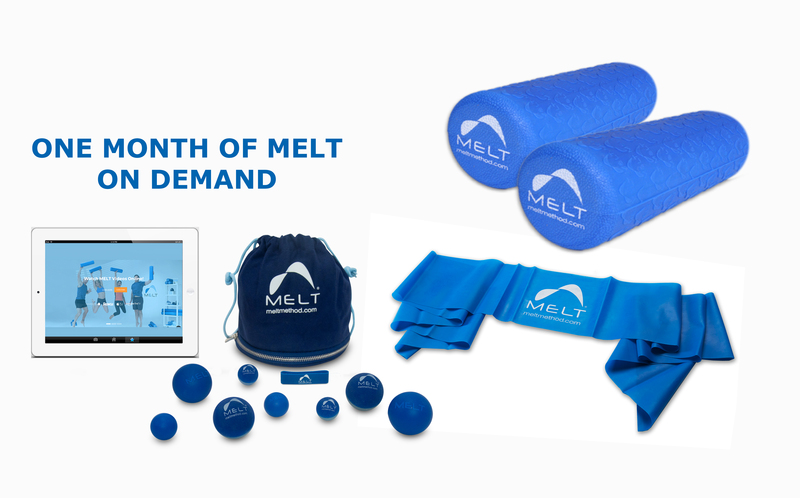 Just one Performance Roller is suitable for all of the compression techniques of the MELT Method, offering gentle compression without unnecessary discomfort. Together, you can use them for the Rebalance Sequence and any other moves where you lie along the length of the roller.